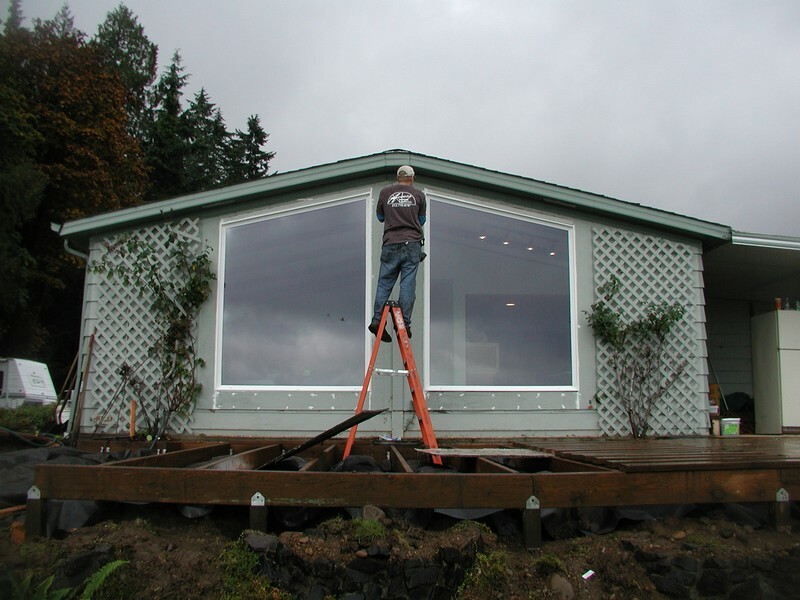 For the best vinyl windows in the Ruston, WA area, make sure to call the experts at Access Windows & Glass, LLC. We can help you replace the old, inefficient windows in your home or business with some of the best vinyl windows in Ruston.We are dedicated to achieving complete customer satisfaction and providing the highest standard of workmanship. 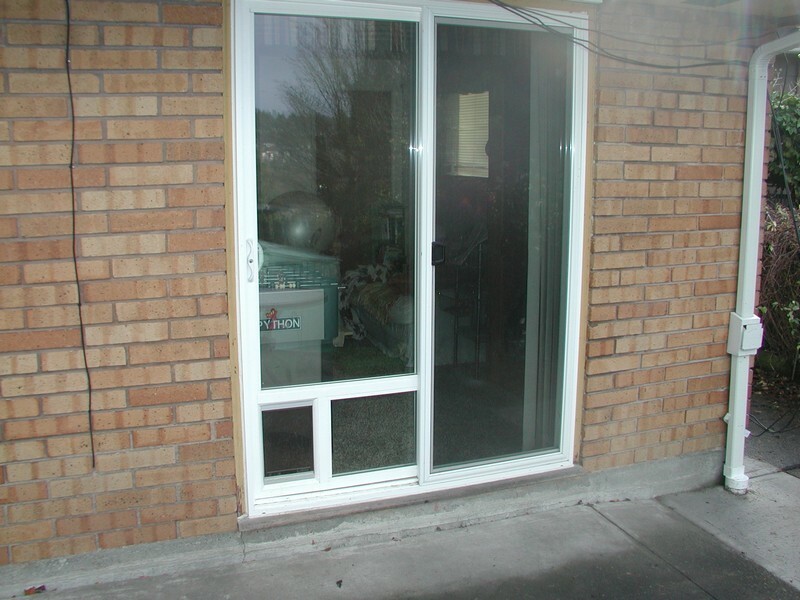 With vinyl replacement windows installation in your Ruston property, you can enhance energy efficiency. With our selection of the best vinyl windows in Ruston, you can prevent the transfer of heat and cool into or out of your property. In short, these vinyl replacement windows reduce the load on your heating and cooling system to keep your property at a comfortable temperature, reducing the amount of energy consumed, and potentially saving you money on energy bills. Why Choose Us to Install the Best Vinyl Windows in Ruston? We offer an extensive selection of the best vinyl windows for Ruston commercial property owners to help them find an option that best matches their specific requirements. 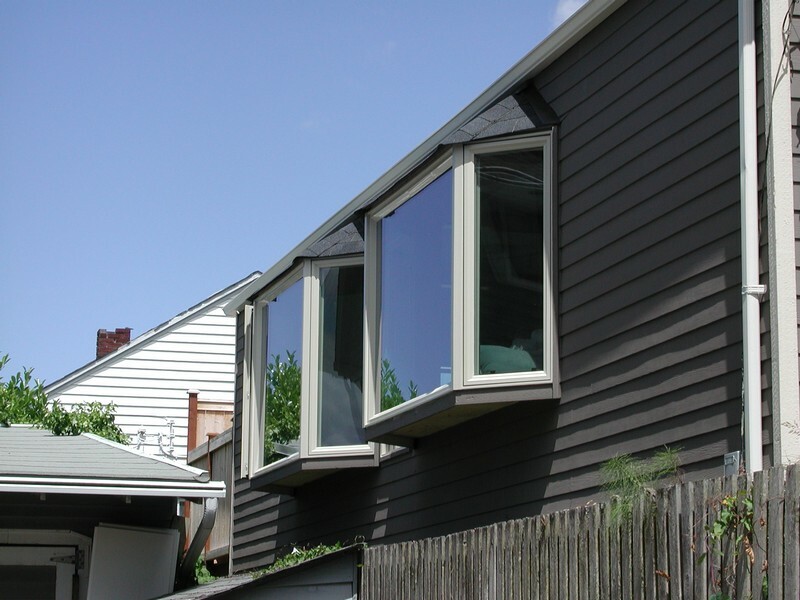 All of the vinyl replacement windows are available in different colors and finishes. No matter what style or color of vinyl replacement windows you choose in Ruston, you can feel confident in the workmanship provided by our skilled and experienced installers. For more information about the vinyl replacement windows we offer in the Ruston area, please contact Access Windows & Glass LLC today at 253-534-8200.